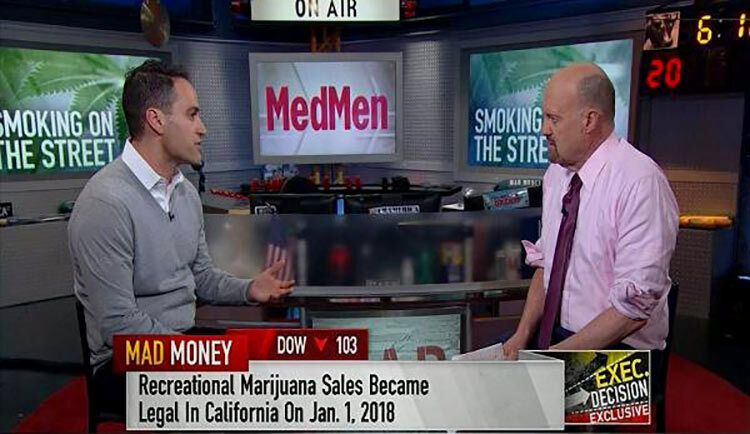 Bierman, whose company functions in California, Nevada, New York and Florida, called the first three fully legal U.S. weed markets “horrible markets to be in” in an interview with “Mad Money” host Jim Cramer. “[It’s] good for business that those are tiny markets that, in the grand scheme of things, maybe matter not that much,” the CEO said. “What’s really important to understand is every market since those markets came online [has] been supply constrained, so limited licenses and, most importantly, especially for the MedMen’s case, the most arduous retail zoning restrictions known to man,” Bierman continued. 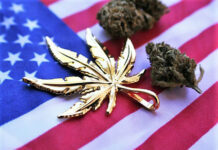 While MedMen is licensed to operate in the United States, where some of its retail locations have been affectionately dubbed the “Apple Store of weed,” the company is publicly traded in Canada on the Canadian Securities Exchange and the OTCQB Venture Market. But Bierman won’t stop at Canada. 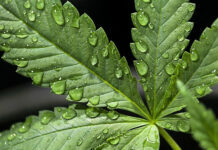 Part of MedMen’s mission is to make marijuana mainstream, as illustrated by its latest marketing campaign, “Forget Stoner.” The visual ads attempt to buck the “stoner” stereotype with photos of professionals and others who say they use marijuana.